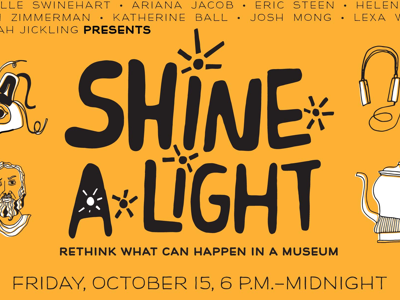 I have been invited to make Art & Beer again at the Portland Art Museum during the second rendition of Shine A Light. More information about Shine A Light can be found here. This year I am working with Coalition Brewing, Hopworks Urban Brewery, and Rock Bottom Brewery to provide new beers inspired by works of art in the museum. More information about Art & Beer can be found here.